DebraAnastasia: Author and Blogger SIGN UPS For the STUPIDEST GIVEAWAY EVER!!!! 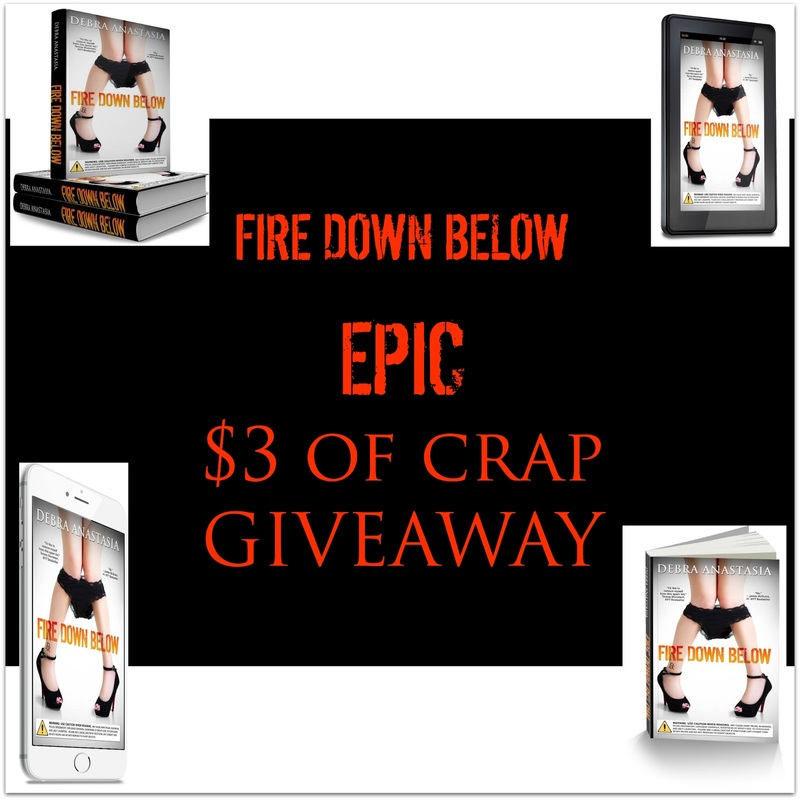 Author and Blogger SIGN UPS For the STUPIDEST GIVEAWAY EVER!!! !